I have yet another ginormous stack over at Reading Reality. I'm still getting stuff from the ALA Conference last week, and it looks like I will be through the rest of the month! And now, for the regularly scheduled teasers. Mission: Her Defense looks really good. Happy reading and have a great week! Some lovely choices, Kate Quinn's looks especially good. I hope you enjoy them! 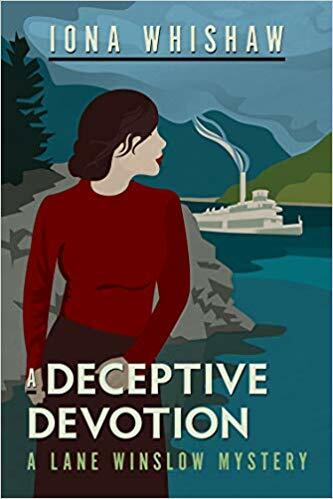 I love that style of cover on A Deceptive devotion! I’m kind of happy that I can’t afford to go to book conferences. I’d go nuts and get so many books. I hope you love all these! Enjoy your new reads. 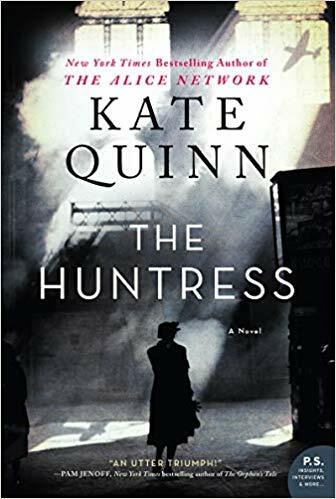 I loved Kate Quinn's The Alice Network, so The Huntress is one that I can't wait to get my hands on. Oh nice new reads! Those are all new to me ones! I hope you enjoy each and every one of them! Contact us at 1-800-684-5649 for technical help for Aol mail with our best expertise team 24X7. Get instant help on Aol technical issues online.